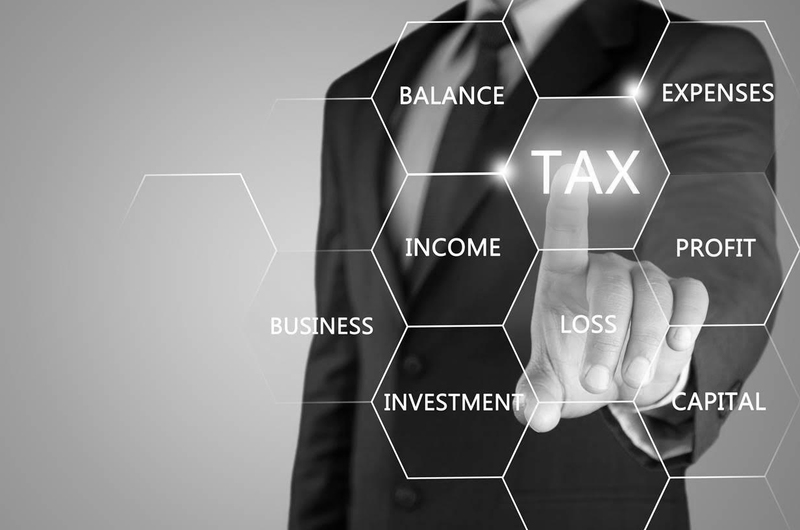 It is unfortunately not easy to avoid a double SDLT tax event when de-enveloping a property in favour of its original ultimate beneficial owner. The reasons why this is the case can often seem semantic and/or technical but they nonetheless are real and hence must be strictly adhered with and often in a particular chronological order. In fact, because of the combined need to have detailed UK and international company law knowledge very few conveyancing firms are able to advise without working with international tax planners, accountants, lawyers and often auditors. It must be technically possible under the internal governing instruments for a specific asset to be distributed to shareholders and/or equity holders as appropriate. Apart from the above, there can be a host of other technical issues that can arise when de-enveloping a property which could include, for leasehold properties, property management firms and/or freeholder rights or indeed a large number of variables such as whether distributions are made on an interim or final basis.